On the eve of the Challenger explosion in 1986 one engineer goes to the extreme to stop the launch. 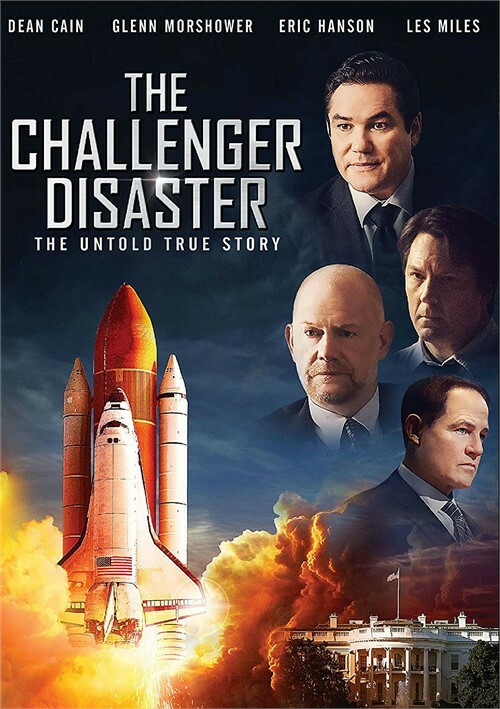 This hotheaded engineer makes a desperate race against the clock to call off the billion-dollar Challenger launch, convinced the O-ring seals will fail and kill everyone on board. 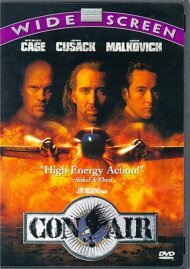 The rocket contracting company, Marshall Space Flight Center, and NASA made a business decision. He made a human decision. 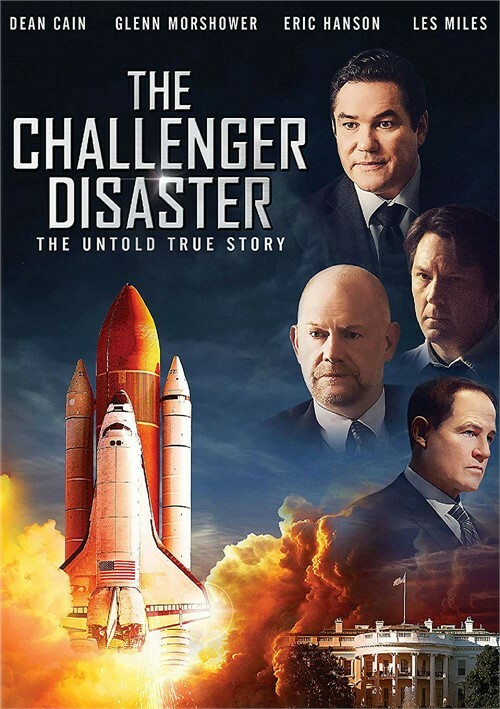 Review "Challenger Disaster, The "
Reviews for "Challenger Disaster, The "